To those who have been yearning for a true RTS experience in VR, your wait is over. 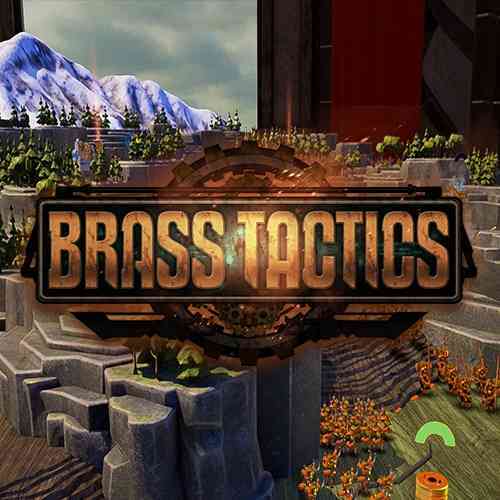 Brass Tactics is here to fill that void. Hidden Path Entertainment, the developers behind the Defense Grid series and Age of Empires II HD, manages to successfully translate traditional RTS gameplay into the VR medium without compromising any of the genre’s complexities. Brass Tactics is surprisingly deep yet approachable, but most importantly, it all comes together far better than you can imagine. The single player campaign spans around 6 hours and serves as a great tutorial for the 1-v-1 online multiplayer, which is likely where you’ll spend the bulk of your time. 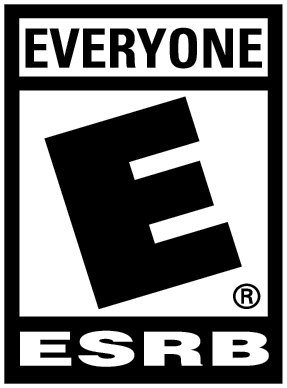 There is also a multiplayer cooperative mode in which you and another player team up against an enemy AI. Battles take place on a wide selection of beautiful medieval-themed maps, all of which look like tabletop gaming brought to life. To win, you must destroy the enemy’s castle on the other end. Of course, doing so is much tougher than it sounds. You’ll have to capture areas, build and upgrade units, and improve your castle, while simultaneously paying attention to the enemy’s floating avatar as he floats around the map doing the same things to counteract your moves. Combat plays out like a complicated game of rock, paper, scissors. Each unit type excels against certain units but is also weak to others. For example, archers destroy warriors and flying wasps with ease, but are no match for cavalry or artillery. These strengths and weaknesses appear deceptively simple at first, but take time to truly master, as I learned the hard way in my first online matches. A variety of units are at your disposal, but you won’t be able to take all of them into battle, which further forces you to change up your strategy with each match depending on both your loadout and the opponents. Resource-management is simpler than the usual RTS affair but requires just as much strategy. There are only two resources to worry about: jewels, for upgrades and towers, and gold, for building additional units. Resources are automatically collected over time, and your output is expanded as you capture areas by placing down towers on predetermined nodes. Each map has a set amount of tower nodes, so the act of capturing and holding areas becomes a constant tug-of-war as you and your opponent both vie for valuable highgrounds and chokepoints. Aside from resource gathering, towers are also responsible for generating units. Since some units move much slower than others, you also need to plan where to put certain towers. Placing a tank tower too far back may mean those units will never reach the battle on time when you need them most. As a result, your tower placement holds as much importance as choosing which resource to chase after. As for controls, Brass Tactics functions almost as tightly as its traditional counterparts. Considering the loss of keyboard hotkeys and precise mouse clicks on the VR platform, this is no small feat. Squeeze the trigger halfway to select a single unit, and press it down fully and point at nearby units to group them together. Zooming around the map is just as easy, as it is done by simply dragging the tabletop. The tabletop height can also be adjusted at will, which means Brass Tactics can be played either standing or sitting down. Plopping down towers and upgrades is very tactile, adding extra immersion to the experience. Both of your controllers essentially work as separate mouses, allowing you to simultaneously do two separate things at any time, such as command two different units. However, I did encounter trouble on occasions when trying to pick out one specific unit from a cluster. The most interesting feature is the complete removal of fog of war. 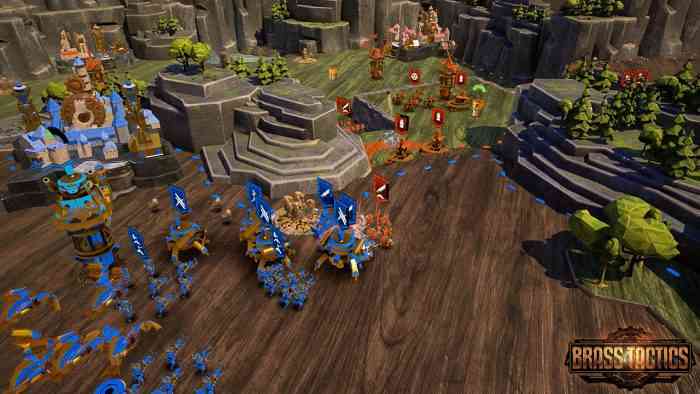 Where sections of the map tend to be obscured in traditional RTS titles, in Brass Tactics everything, including your opponent, is visible to both players from the get-go. This creates a palpable sense of tension as nothing is hidden. You are always aware of your opponent’s actions and vice versa. With player avatars always in view, this also provides an opportunity to go beyond the table and play mind games in an attempt to fake out your opponent. While Brass Tactics doesn’t break new grounds in the RTS formula, it stands as the best of its kind in VR today. The overall design is simple and intuitive so that novice players can dip their feet in without trouble, yet provides enough depth to satisfy genre fans. With such accessibility alone, Brass Tactics sets a new standard for others to follow.